With TAVAPET, the water resistance in the base area of lift and slide doors reaches a new level. 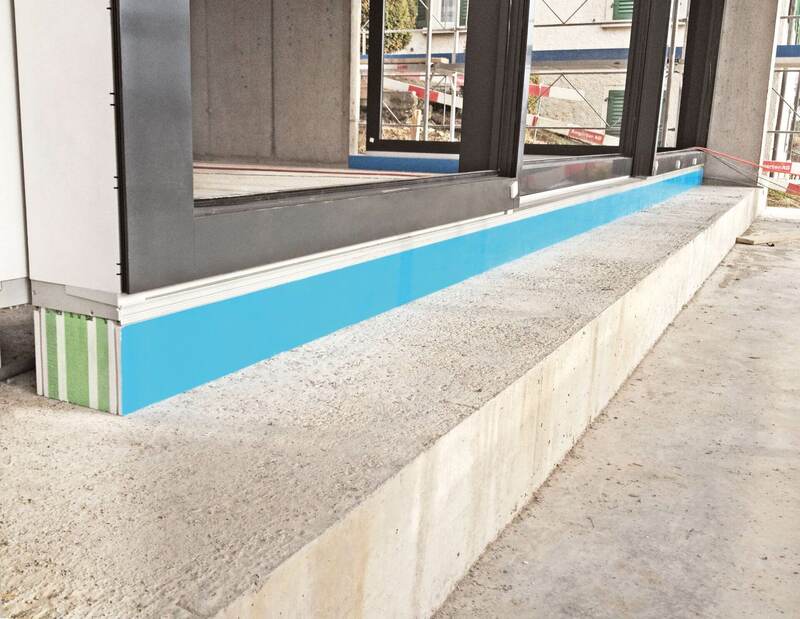 The compact and lightweight TAVAPET base element provides an ideal transition of the building envelope to the element profile. In addition to the good mechanical and climatic properties TAVAPET also offers good processing options. Length Up to 5200 mm without joint. Lenghts more than 5200 mm with Hoffmann jointing pin.